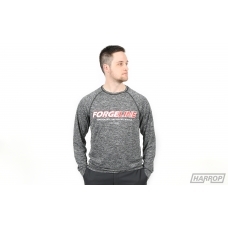 Harrop is excited to introduce a high-quality range of Forgeline T-Shirts from the US. 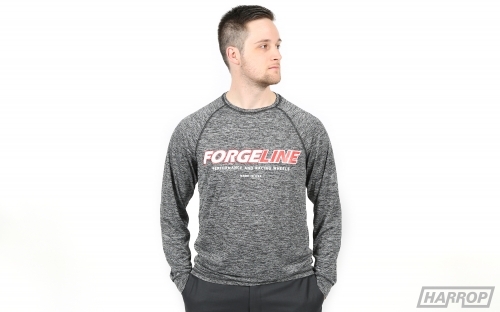 This item is made from a lightweight, breathable material and features the iconic Forgeline Wheels logo on the front and rear. 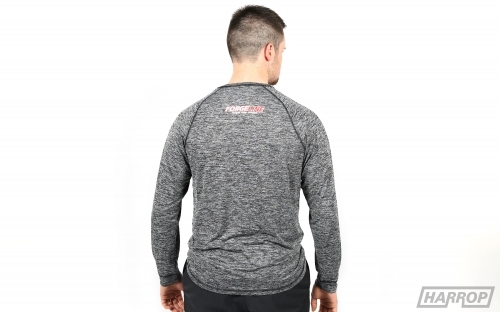 Available in Black or Grey colour options and in sizes S - 2XL.